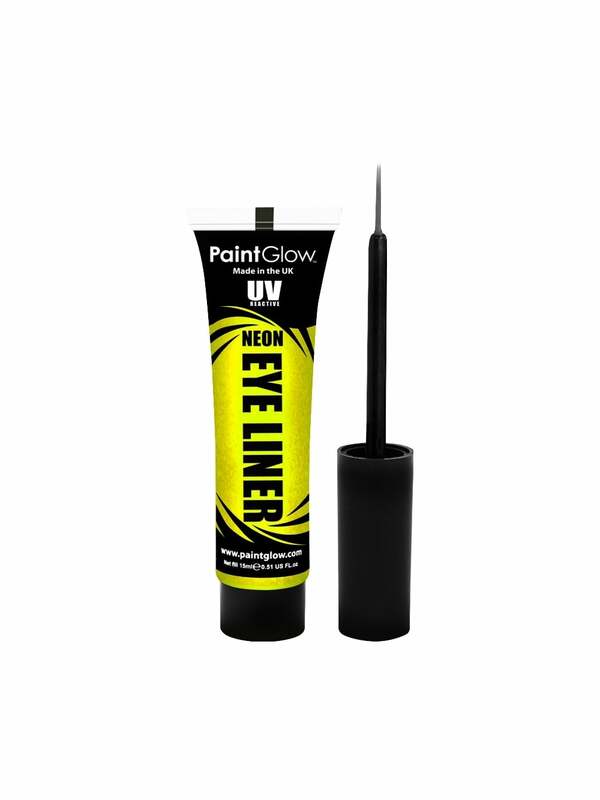 This neon eyeliner is amazing when paired with some of our neon lashes. Great for last minute outfit ideas or even UV parties- go all out on your eyes, make them stand out. This liner can also be used else where if you can the girls were planning to do your own tattoos for the night.